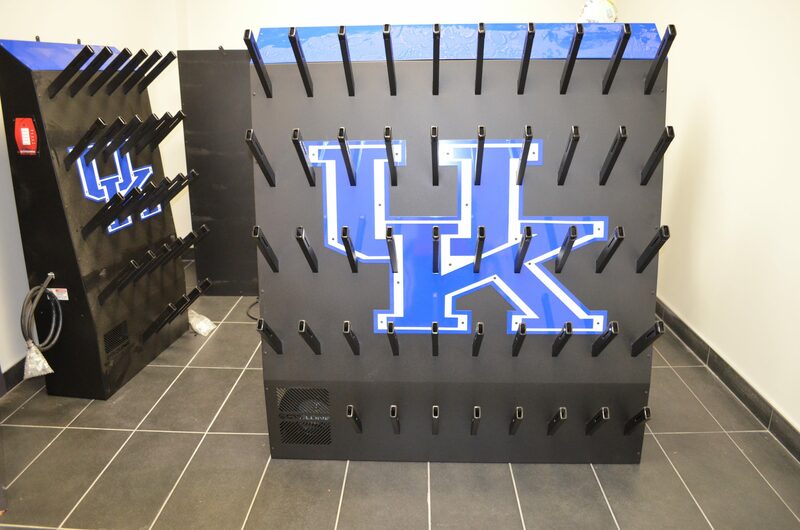 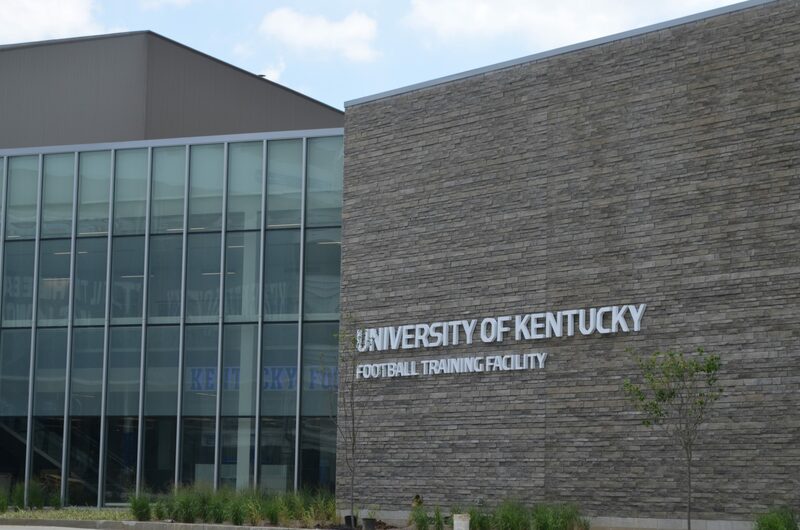 The new $45 million football training facility appears to be every bit the glittering “one-stop shop” the university promised. 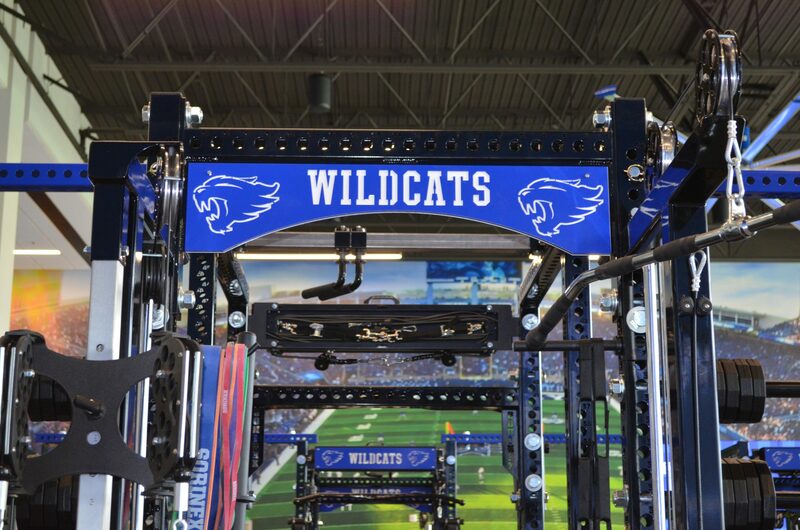 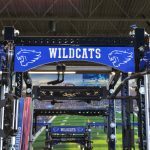 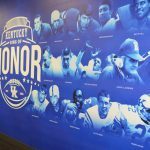 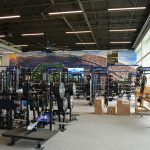 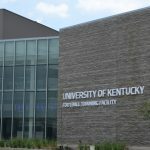 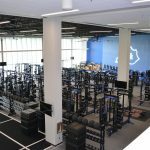 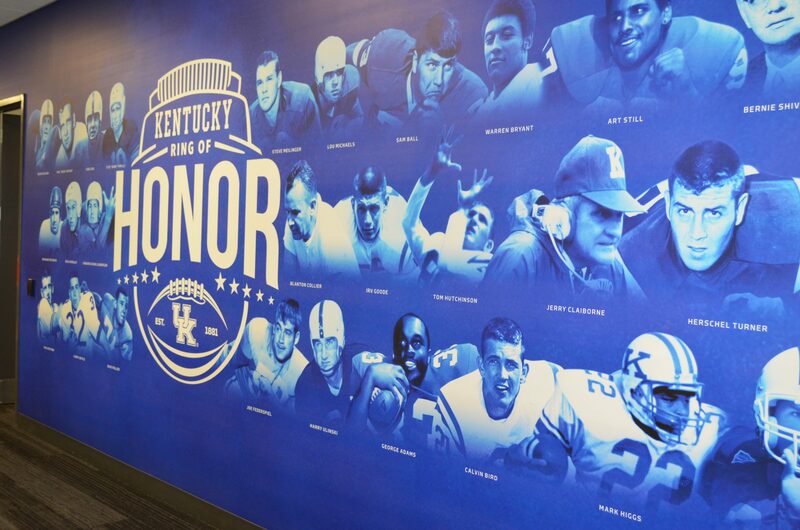 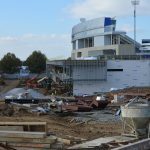 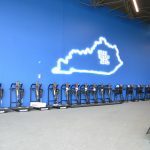 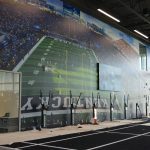 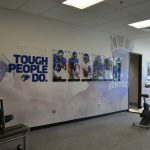 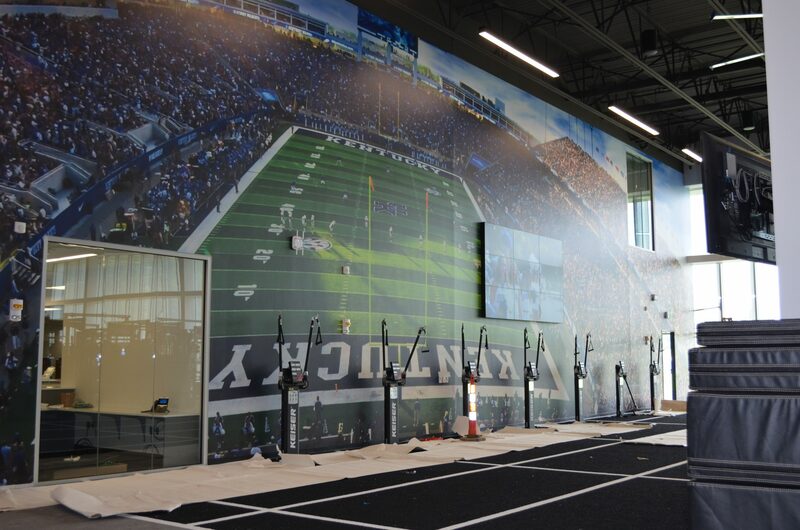 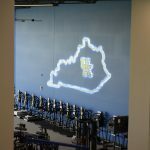 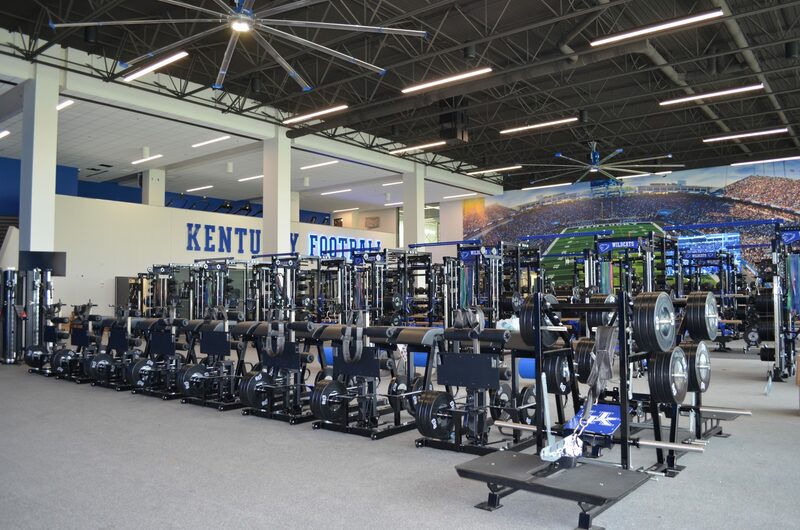 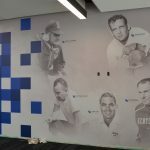 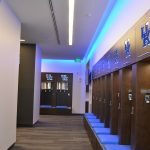 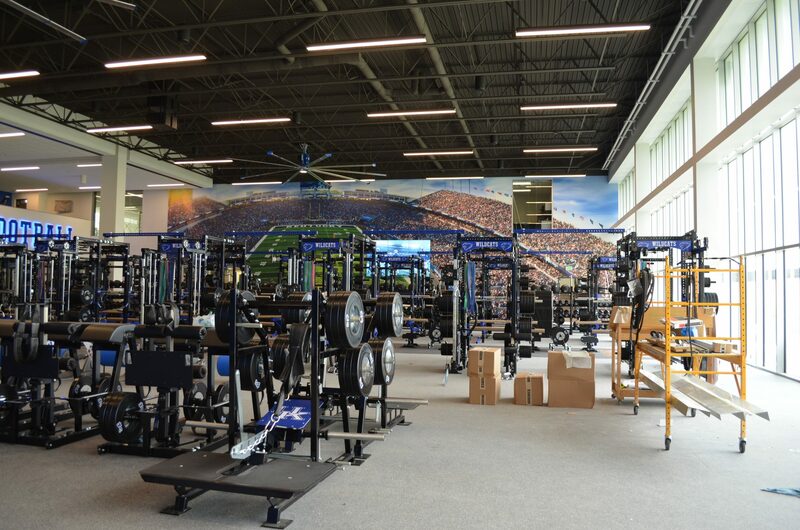 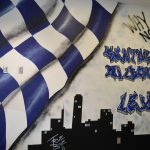 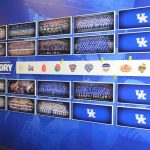 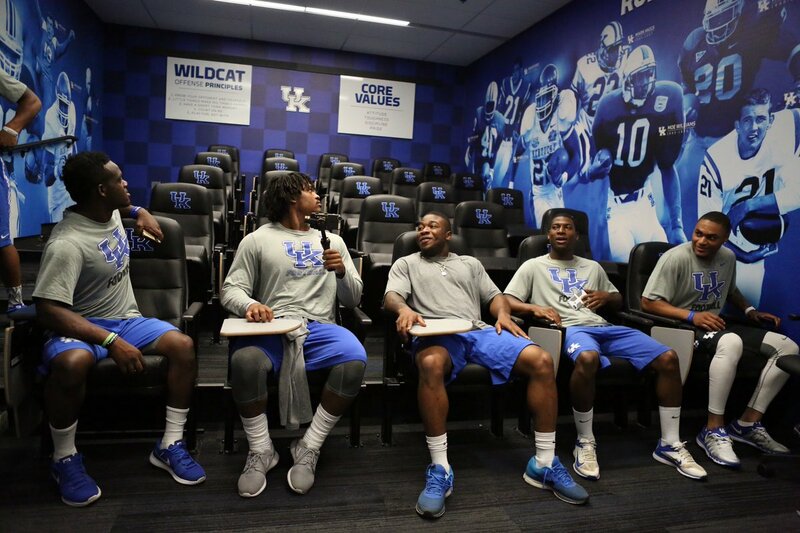 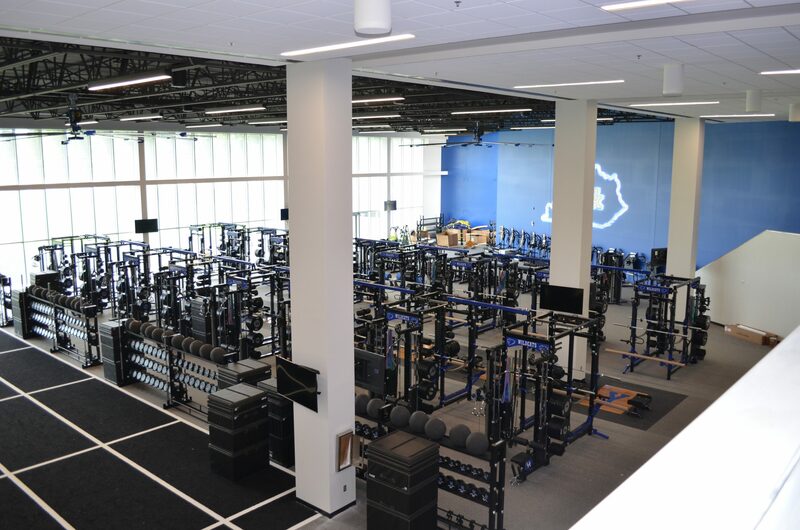 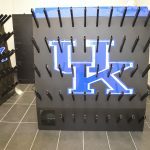 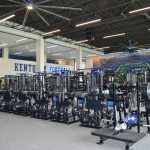 The students will now be able to academically do their work, while having the ability to train and they’ll be able to get most with their food within the facility as the university continues to make a commitment to improving all facilities…this is a significant step for the University of Kentucky football program. 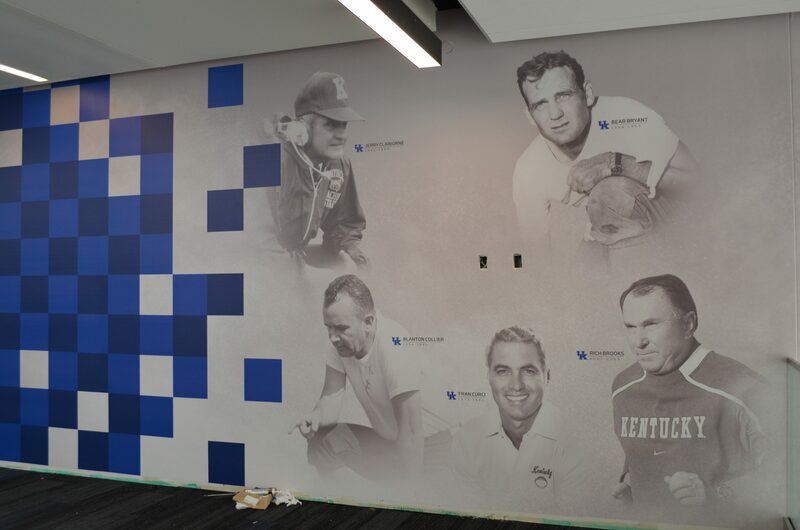 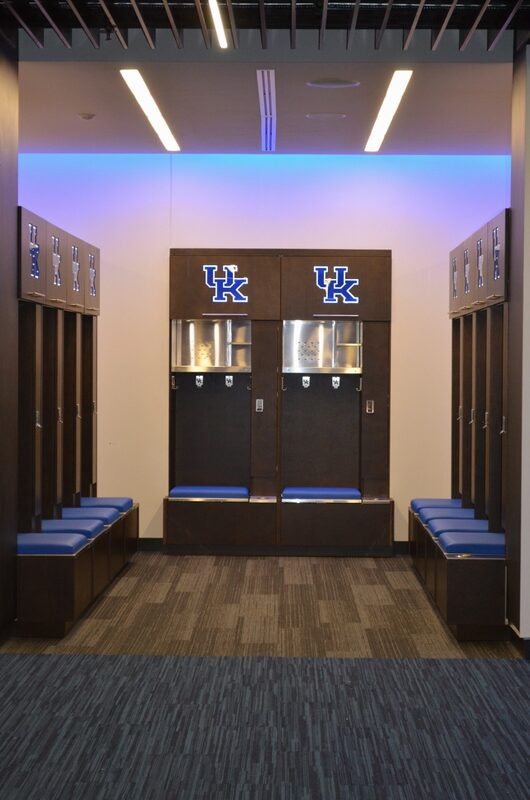 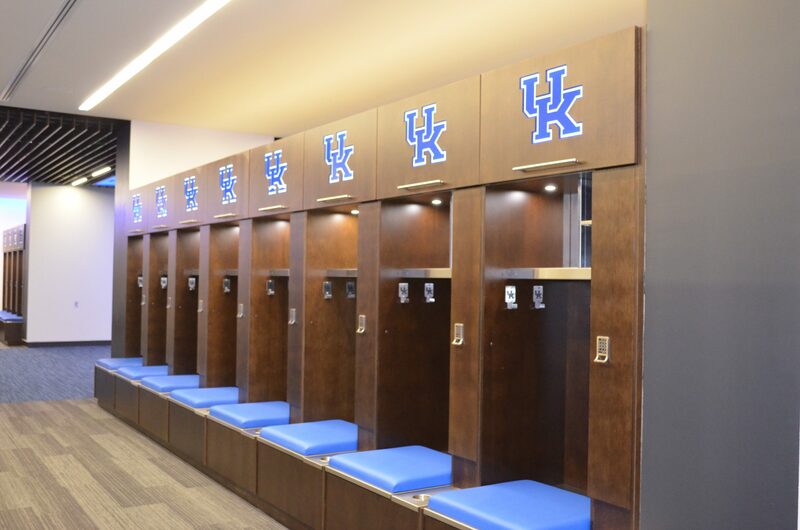 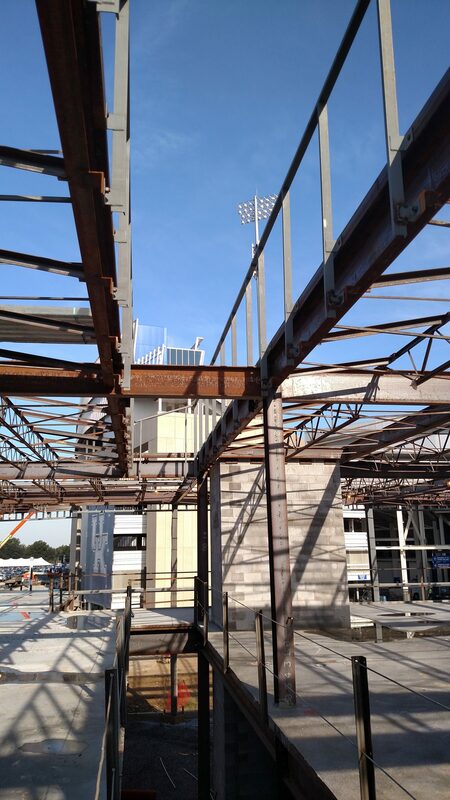 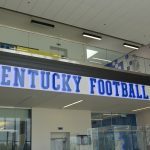 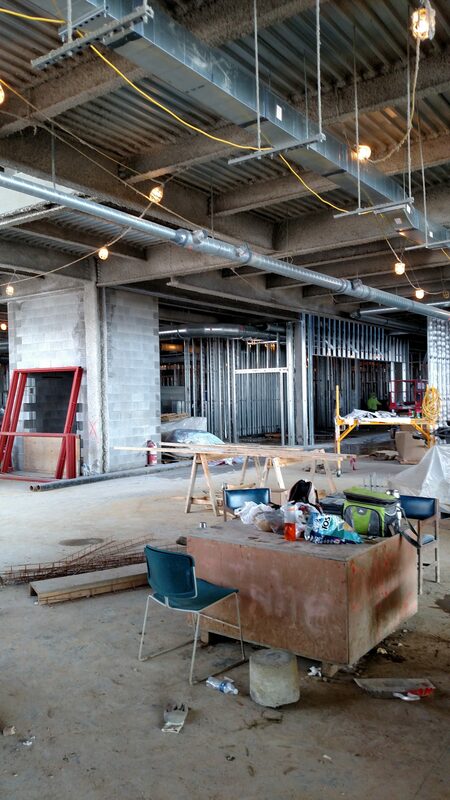 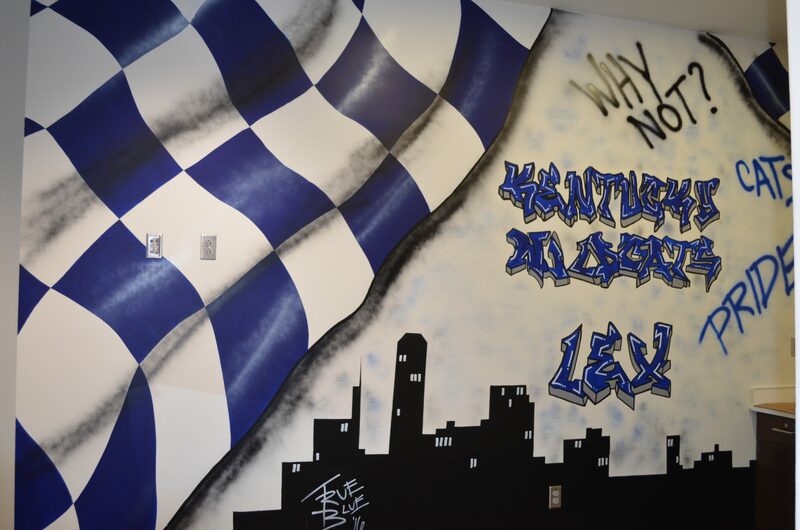 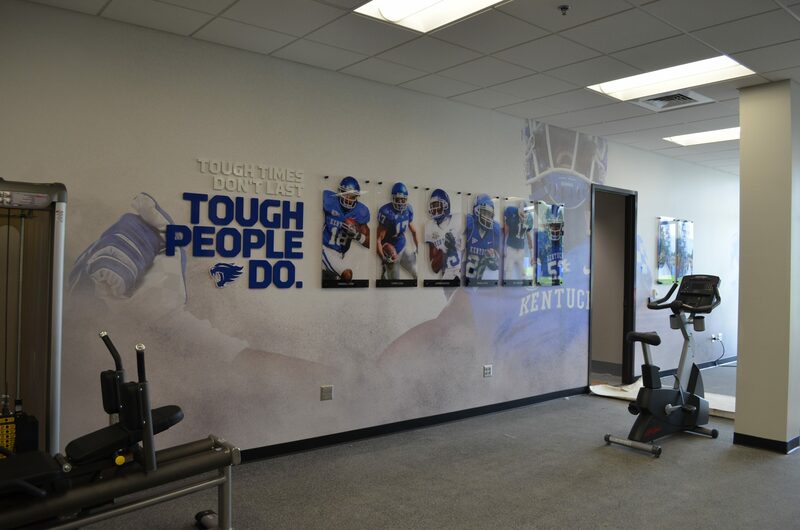 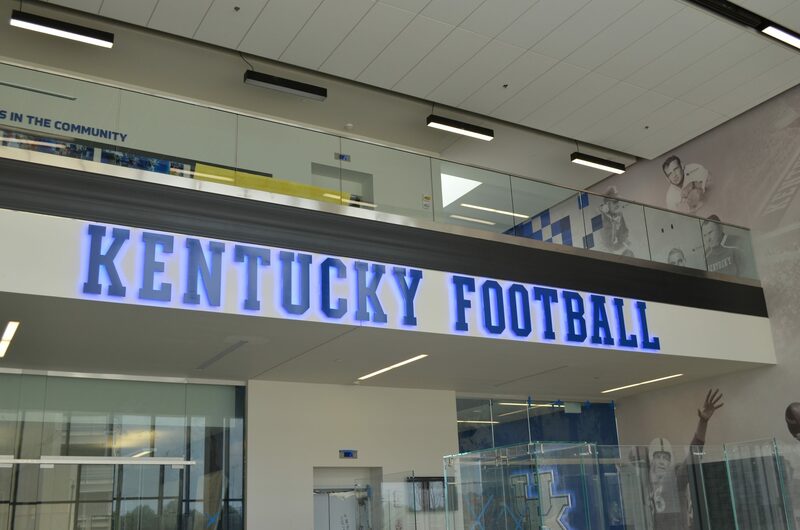 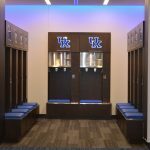 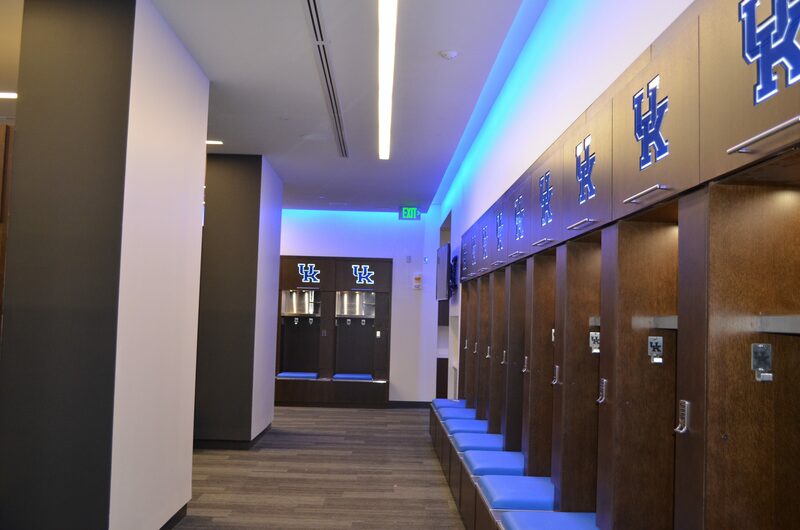 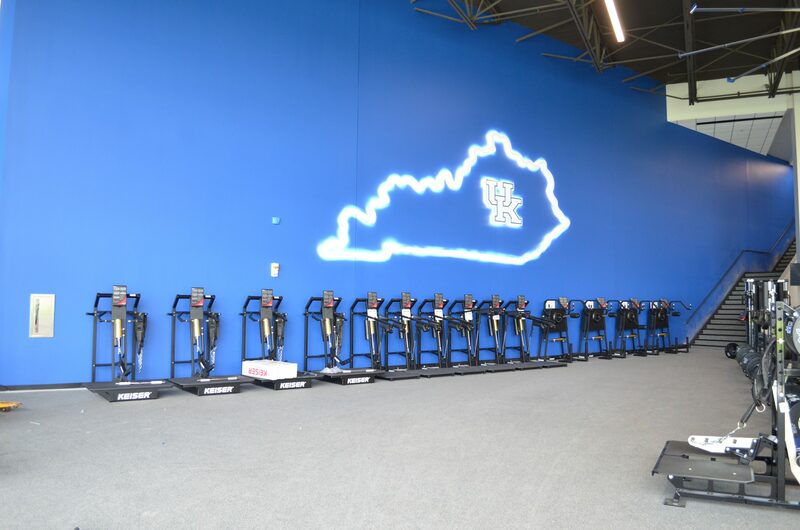 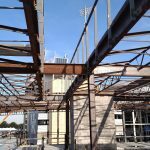 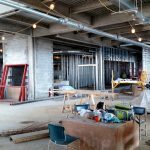 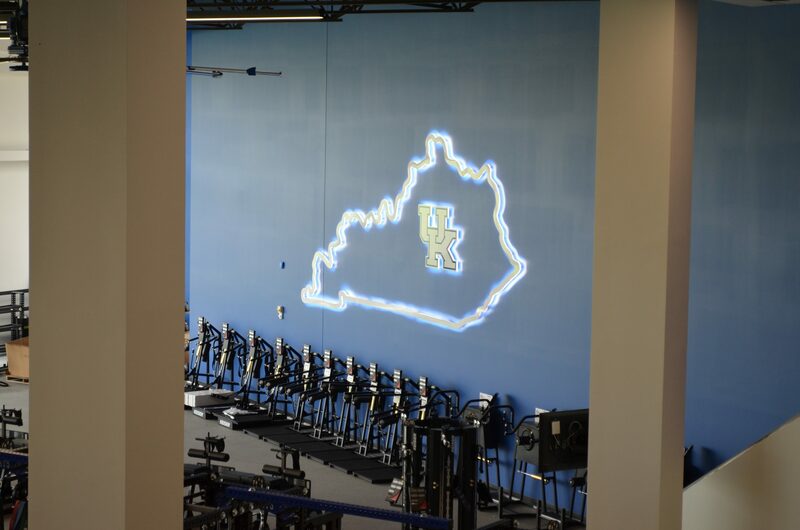 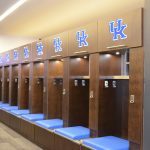 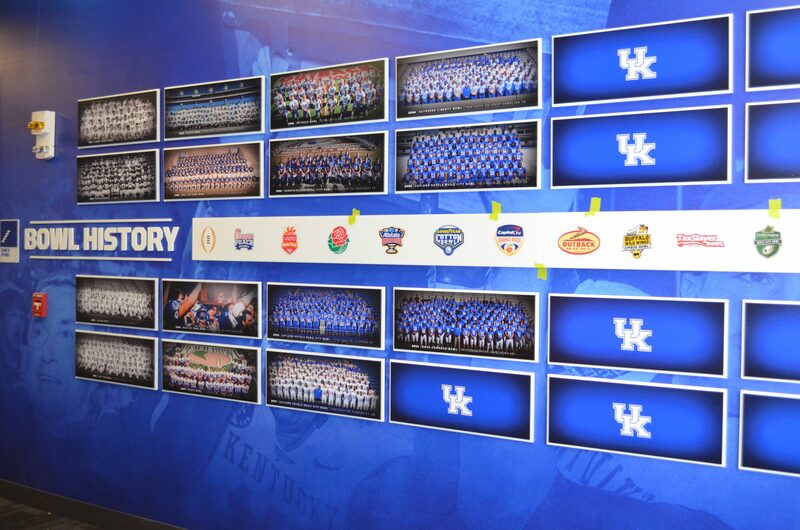 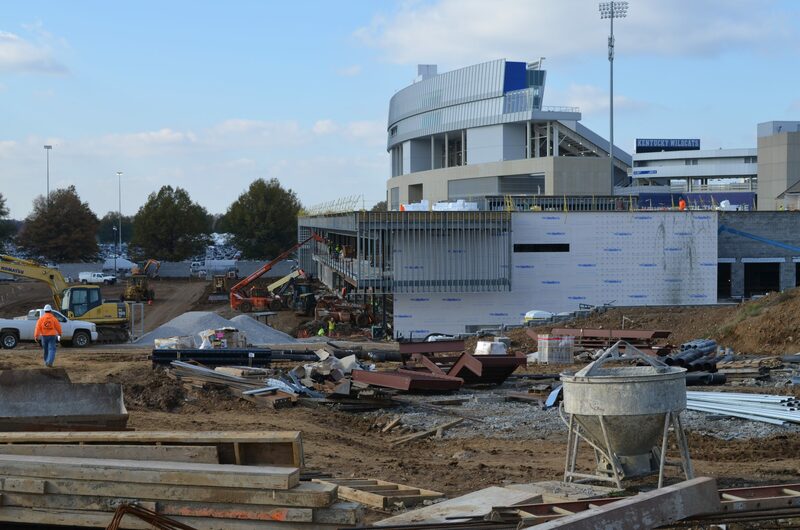 Within this vast expansion, Calhoun Construction Services is serving as the drywall and ceiling subcontractor within the 120,000 square foot facility for the University of Kentucky.